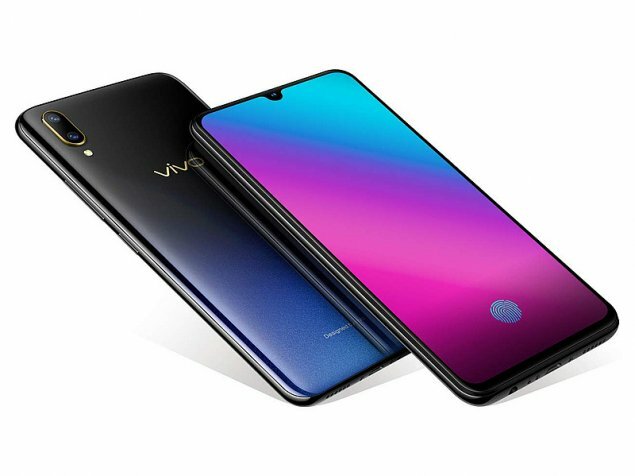 The Vivo V11 Pro sports a plastic body that's slim and light. The Starry Night colour looks really cool but the glossy finish attracts fingerprints very easily. The 6.41-inch Super AMOLED display has punchy colours and good brightness. 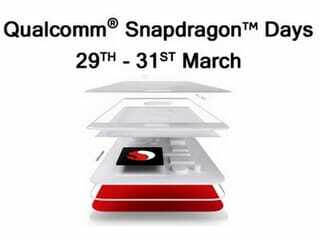 The phone is powered by a Qualcomm Snapdragon 660 SoC and comes with 6GB of RAM and 64GB of storage. It supports dual SIMs with dual 4G VoLTE support. The rear 12-megapixel camera has very quick focusing speeds and image quality is good. The 25-megapixel selfie camera also captures good selfies. Battery life is solid too and the phone also supports fast charging. nice looking phone nice cemra front&back cemra face lock,finger print lock best sound system. video calling system. recording system. fast charging system. slim phone. 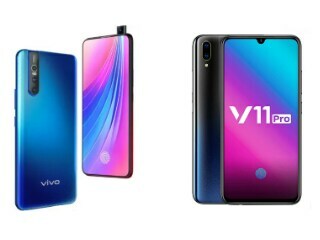 vivo v11 best phone.